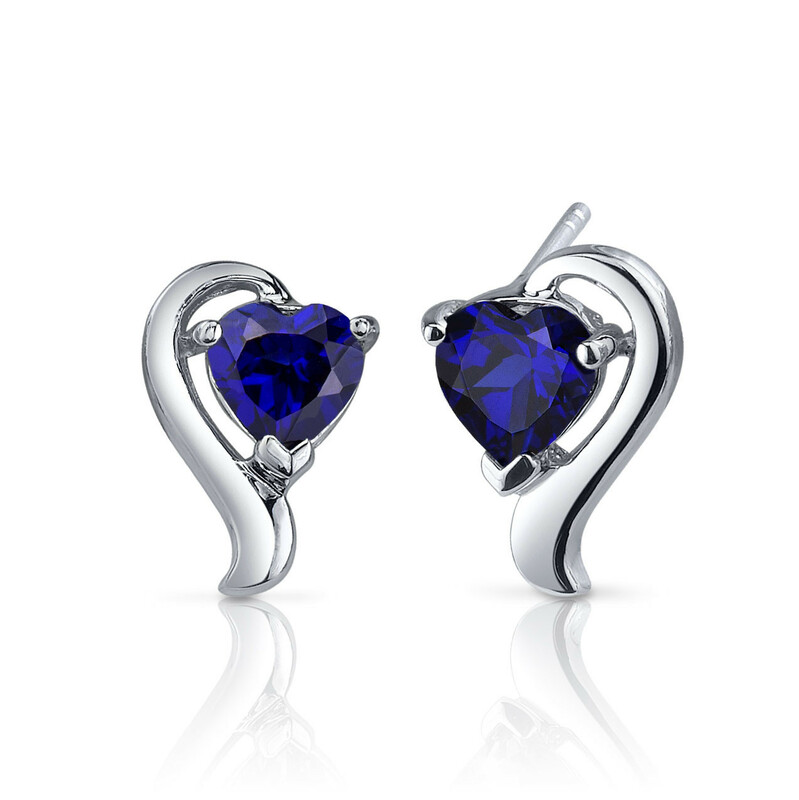 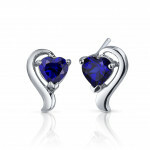 Heart shaped sapphire earrings in solid Sterling silver. 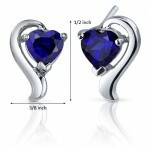 Free Insured Delivery This item is insured and sent by FedEx Express delivery, completely free of charge. 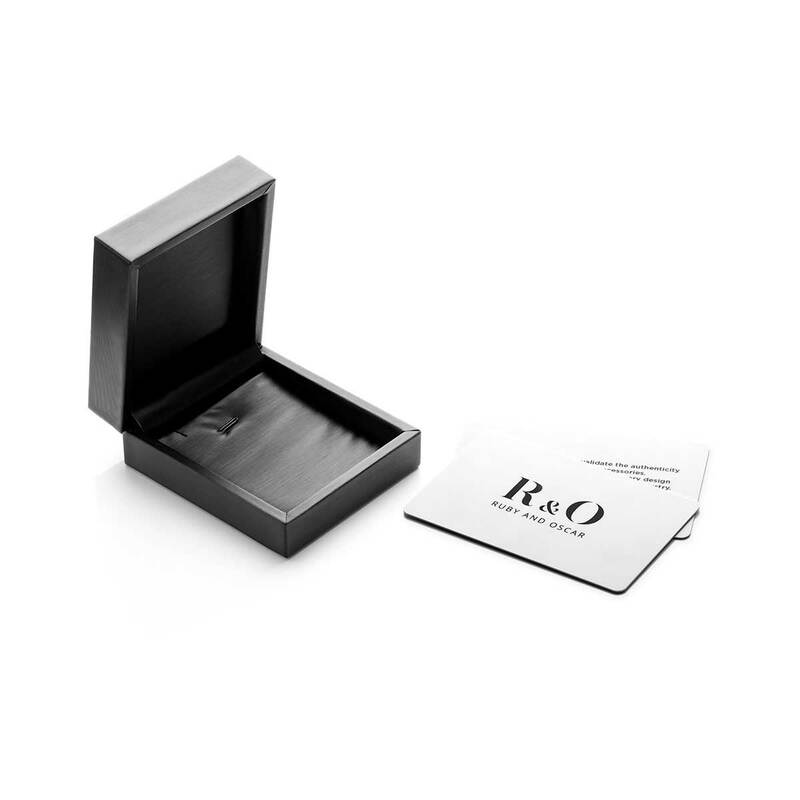 30 Day Money Back Guarantee If you're not entirely satisfied with your order we offer you the security of a 30 day money back guarantee.